Surfacing way ahead its official launch on November 7, the Mac Mini benchmarks makes an appearance on GeekBench. The benchmarked unit features a 3.2GHz 6-core 8th-generation Intel Core i7 processor, UHD Graphics 630, and 32GB RAM. Two sets of scores were uploaded by the same user, with a latter result showing better performance. 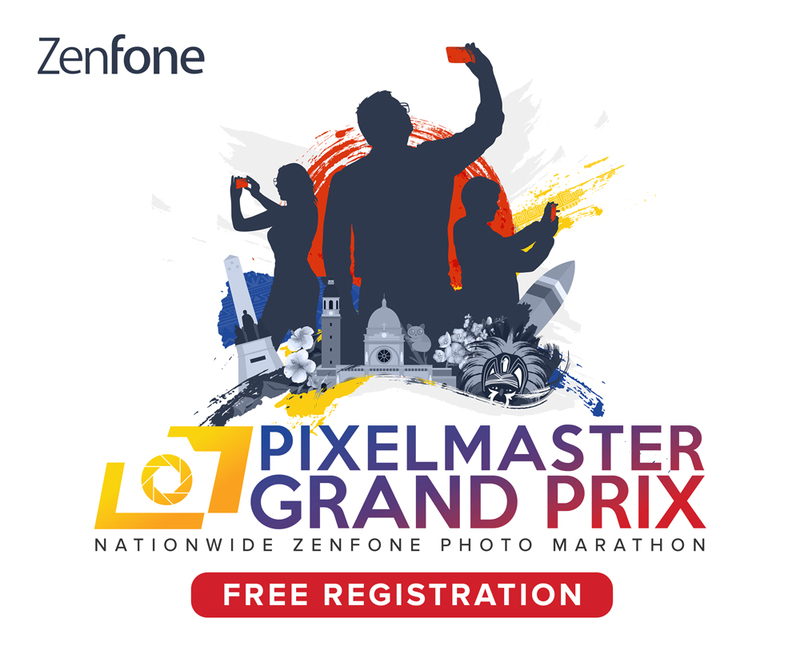 A single-core score of 5512 and a multi-core score of 23516 was registered. 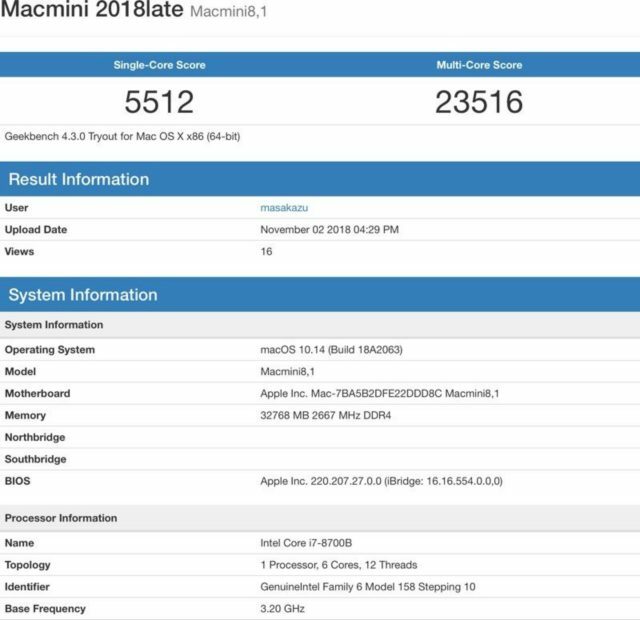 This places the new Mac Mini ahead of the 2018 MacBook Pro, which scored 5433 (single-core) and 22556 (multi-core) on GeekBench. Speculation has begun on what this new model would cost, and enthusiasts predict a minimum of $1,699 (Php 90,500).